Dubbo’s Macquarie riverfront and river. 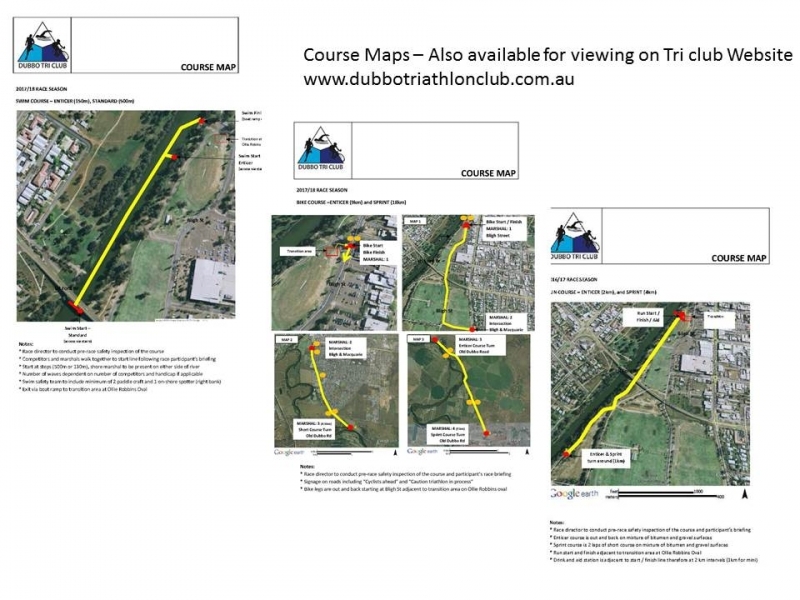 Sanctioned Event with Triathlon Australia, Open to Members as well as General Public! Clubs include Dubbo (Host), Orange, Mudgee, Bathurst and Cowra. All competitors are required to attend race registration, which opens 60 minutes before race start, and must attend the race briefing, which will be 15 minutes prior to race start. All competitors must complete Participants Agreement form (availble at Registration) prior to their race.